Liam expertly demonstrates the expression audiences have on their face once the film has finished. 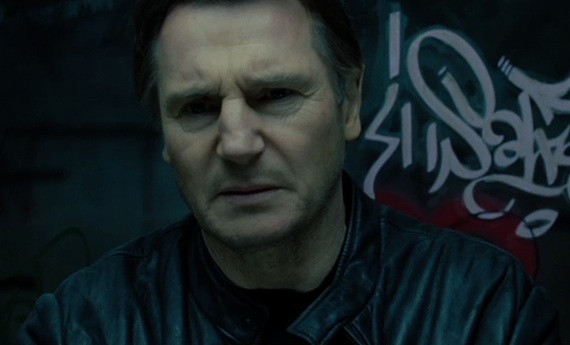 In the latest instalment of Things I Learned From Movie X, my continued odyssey into the depths of slightly terrible movies for the purposes of comedy, I tackle the Liam Neeson vehicle Unknown, which I was hoping would prove to be ridiculous but just wound up being sort of dour and boring. Still, any film in which Liam Neeson plays a prominent botanist (or is he?) can't be entirely devoid of value, and it was kind of awesome getting to see Frank Langella and Bruno Ganz share a scene together.